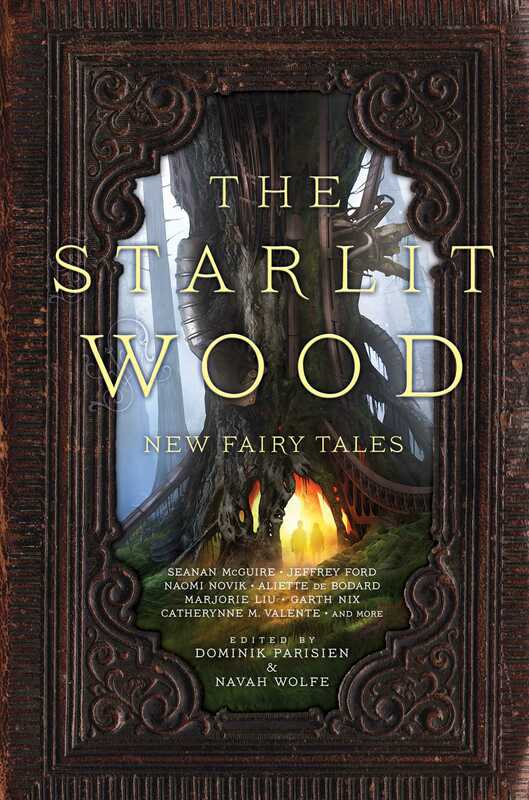 "In the Desert Like a Bone," by Seanan McGuire [bio] (edited by Dominik Parisien and Navah Wolfe), appeared in The Starlit Wood (RSR review), published on October 18, 2016 by Saga Press. Pro: The plot is simple and complete: they find their quarry, she deals with him for good, and they ride on. He’s sufficiently evil (having abused her physically and sexually) that there’s no problem that she kills him. This story is a twist on Little Red Riding Hood. Con: He’s a 100% cardboard villain, and there’s never any doubt that she can kill him, so the story has zero tension. It read more like magic realism, rather than fantasy. You're probably right about that. I should use the Magical Realism label more often.